So who is Madison Grant and why don’t we know about him today? 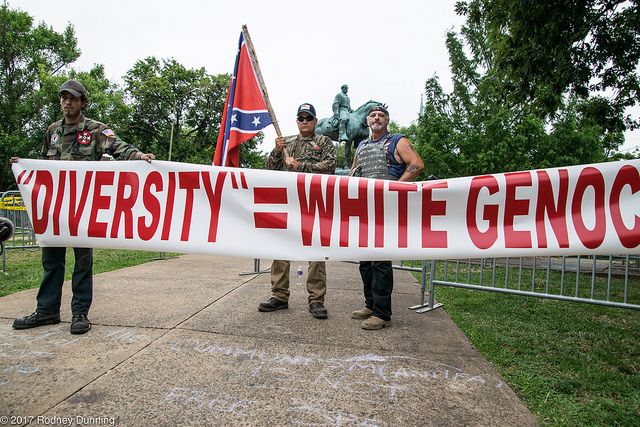 And what can this history teach us about the resurgence in white nationalism? Adam Serwer’s recent profile of Madison Grant looks into these questions.